Don't delay Book a Hvar hotel now! Most people travel to Hvar by ferry (although some now get there by private yacht). People frequently ask how to take a ferry from Dubrovnik to Hvar Island. For most of the year it's not so easy! There are no direct daily ferries from Dubrovnik to Hvar Island that run all year. from Dubrovnik to Korcula, Hvar, Bol (Brac) and Split. (see the schedule). There are frequent daily year-round car ferries that run all year between Drvenik, on the mainland, and Sucuraj at the southeastern tip of Hvar Island. 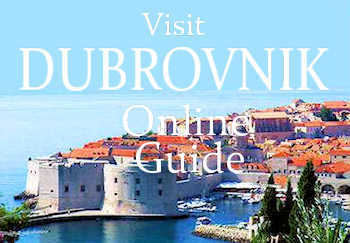 (see the schedule) The entire journey from Hvar Town to Dubrovnik takes about 3 1/2 hours, counting driving time from Hvar to Sucuraj, the car ferry and the drive down to Dubrovnik. There are no car ferries between Hvar Town and Split . Ferries are not allowed to discharge cars in Hvar Town; car ferries land in Stari Grad. 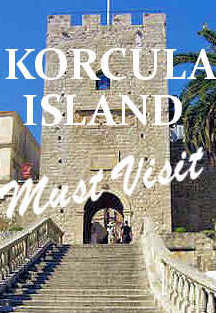 From the Stari Grad port you can drive to Stari Grad town (2km), Hvar Town, Jelsa or Vrboska. From Split to Stari Grad there are up to five car ferries a day.The trip takes two hours. See the Split-Stari Grad ferry schedule. From Korcula town to Hvar town the most reliable is the year-round passenger ferry that brings islanders into work in Split. If you have a car and you want to drive from Split to Dubrovnik with an overnight stop at Hvar, here is what to do: Take one of the car ferries from Split to Stari Grad. Overnight in Hvar (maybe Hvar Town?) 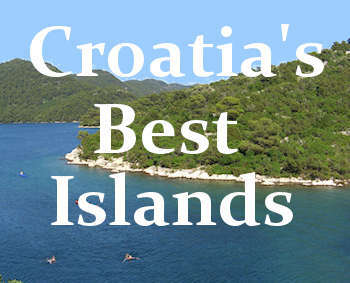 Then drive across the island to Sucuraj and take the car ferry shuttle to Drvenik. Then, you can drive on to Dubrovnik. There are ferries from Ancona, Italy to Hvar Island in the summer only. See more.